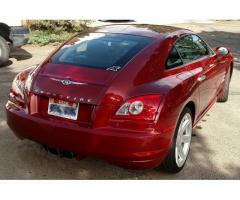 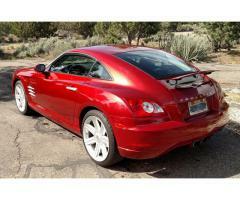 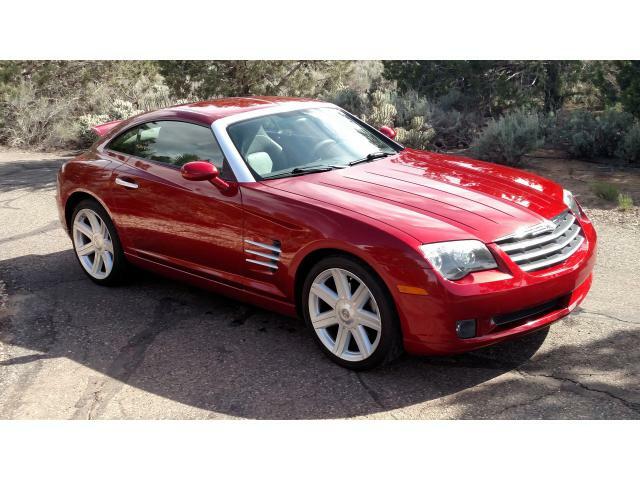 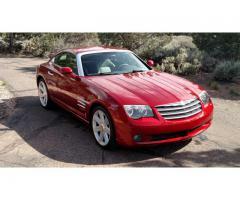 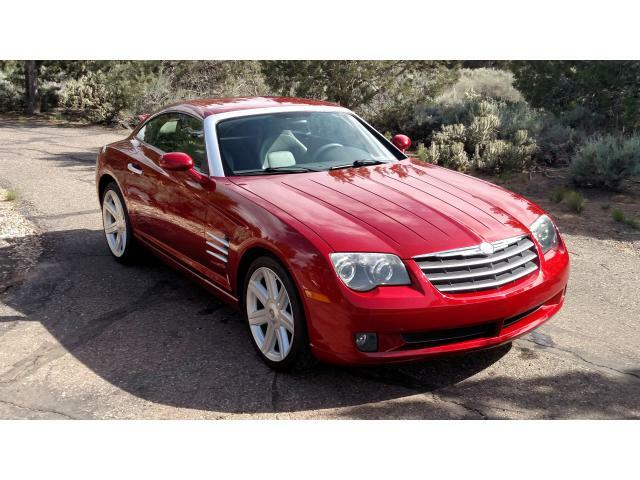 2004 CHRYSLER CROSSFIRE LIMITED - 2-PASSENGER 2-DOOR COUPE... Only 68K miles. I am the Original Owner, Clean title. 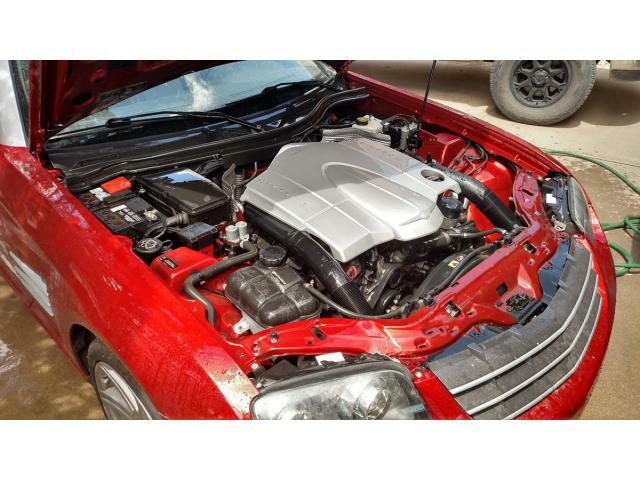 This vehicle comes powered by a 3.2L V-6 Engine along with 6 speed manual transition. 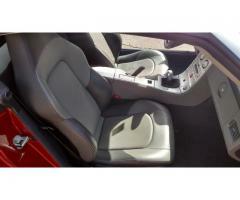 Color is the Inferno Red Chrystal Pearl Finish with the Gray Leather Interior. 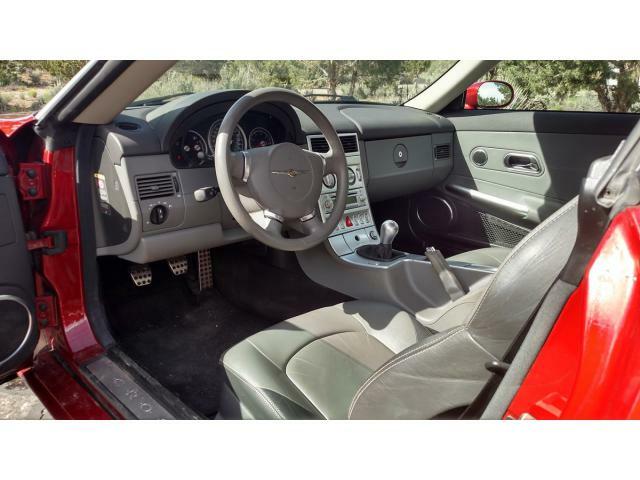 Other options and features include: A/C w/ Dual Climate Control, Power Windows, Power Locks, Power Mirrors, Tilt Steering, Cruise Control, Rear Defroster, Keyless Remote Entry w/ Alarm, AM/FM Stereo w/ CD, Dual Front and Side Airbags, Fog Lights, Dual Power Seats, Dual Heated Seats, Dual Lighted Vanity Mirrors, Compass, Outside Temperature Meter, Traction Control ABS, Center Console, Factory Carpet Mats, Dual Exhaust, Power Rear Spoiler, and Factory Alloy Wheels. 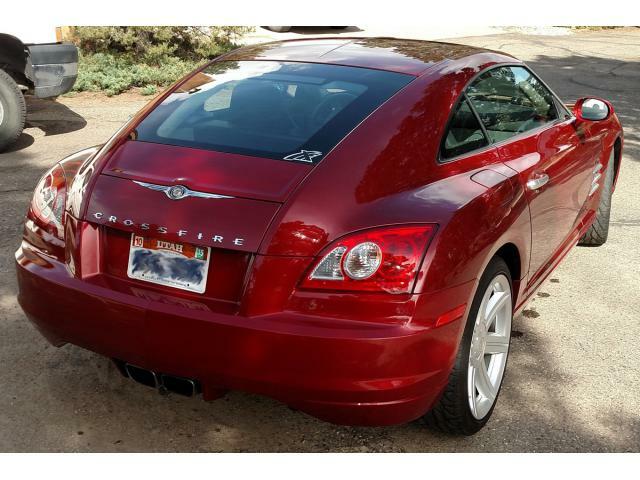 This vehicle has NEVER been smoked in. 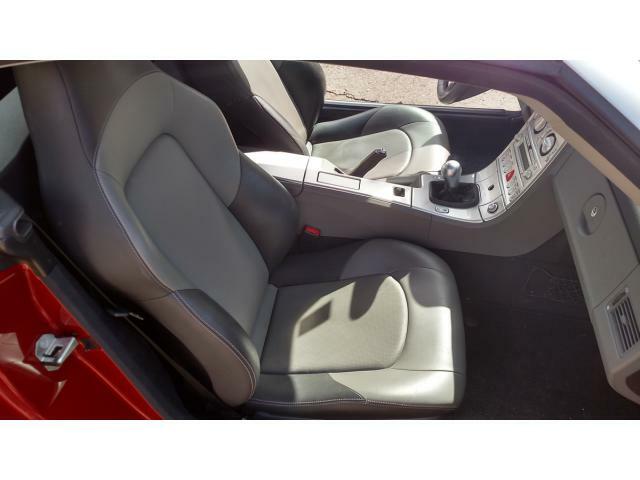 All books and owners' manuals are in the glove box. 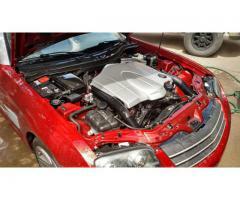 All scheduled maintenance completed, Always garaged, Excellent condition, Mostly highway miles. 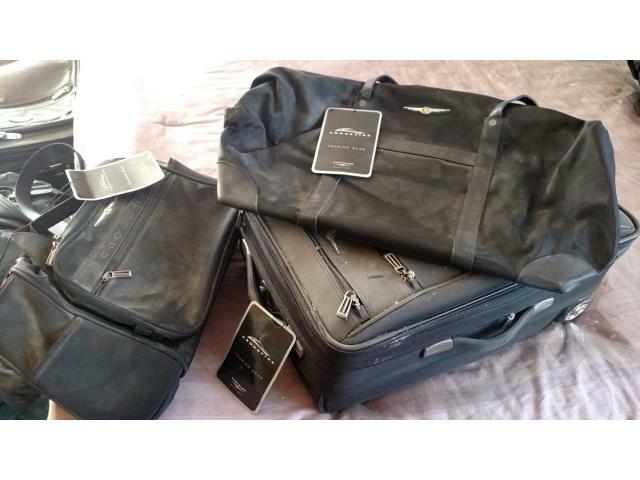 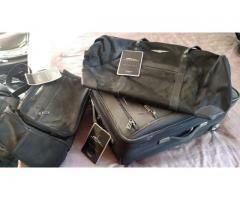 With a full price offer, we will include the original Crossfire Touring Gear luggage (brand new condition) that was included with the original Limited Edition Crossfire’s.